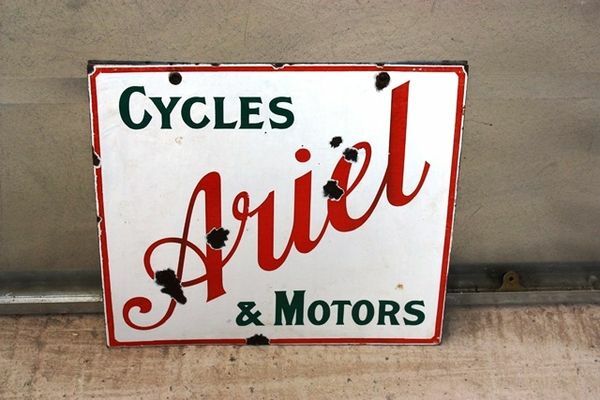 Ariel Cycles and Motors Double Sided Enamel Sign, . Good Rare Sign. 51cm x 56cm.